Accord Windows gives you the best of both worlds. We provide quick glass repairs and our glass repair services are provided at the best rates. Is Your Glass in Dire Need of Repair? We can competently handle any scale of glass repairs for residential and commercial spaces. We repair anything and everything glass-related; glass doors, glass tables, full glass windows, etc. we work to the highest level of safety standards and our team of glass repair experts have countless years of experience and knowledge. 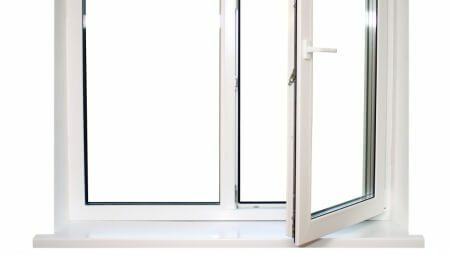 Our glass services also extend to the repair and replacement of important window accessories such as locks, hinges and glass frames. We can provide minor facelifts for your glass or provide complete makeovers – depending on the extent of damage and your budget. Your key gets caught and breaks unexpectedly inside your door’s keyhole and you cannot get the broken piece out. We will help you save hundreds of euro in glass repairs and replacements without wasting your time or taking too much time to get your key issues fixed.